Gemma Arterton | Marie Claire Photoshoot (2007). . Wallpaper and background images in the Gemma Arterton club tagged: gemma arterton photoshoot marie claire 2007. 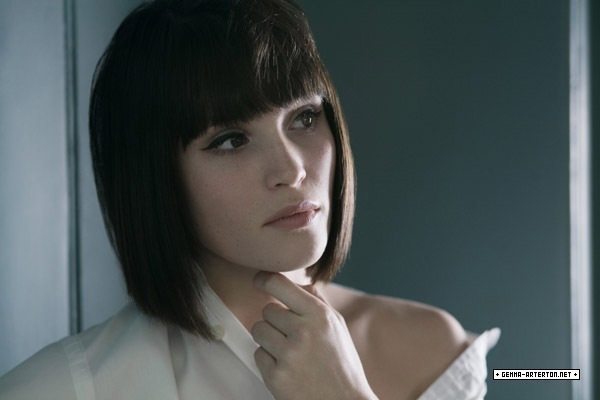 This Gemma Arterton photo contains porträt, kopfbild, nahaufnahme, portrait, headshot, and kopfschuss.